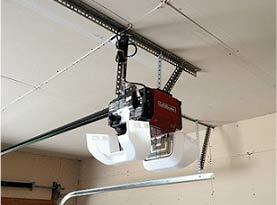 When it comes to your garage door most people don’t have a lot of questions. That is until you have to have it repaired or replaced. The garage door is a huge part of your homes décor. It shows off the look and feel and it is one of the first things that most people see when they pull up. The garage door is also a main entrance to your home. It is great on a cold day to be able to pull up the driveway and open the garage door. You can then park inside and shut the door leaving the cold out. Then head in the house! The majority of people actually use their garage door for their main entrance more so than the front door. That is why a good functioning door is important. When you are ready to take on a garage door replacement there are some questions that most people ask. 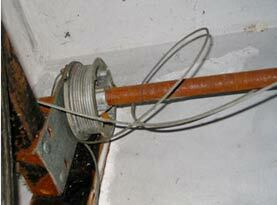 Looking into the answers to these is a great way to get through the new garage door repair or purchase quickly. Garage Door R Value Recommendations: When you buy anything there are always options for what is good and what is better. This gives you choices about what you want and how much it could cost you. The rating of a garage door is called the R value. 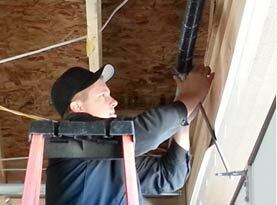 This is a value that is given to the garage door in reference to your insulation. The insulation of the door is extremely important and the better the rating the more insulation that you have. The reason is that the garage is attached to the house and that means that the colder or hotter you allow it to get the harder your AC unit has to work. When you have an insulated door the weather can be kept out and your garage will be a nicer temperature. 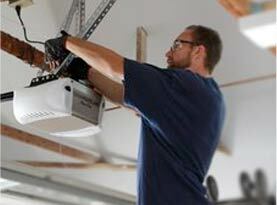 Be sure that you talk to your garage door repairman about your door and what the rating means. Best Garage Door Materials: It really depends on the type of door that you want. If you choose to have a metal door there are few options. The type of metal that is actually used for garage doors is steel. The steel door is rated in the thickness that is called the gauge. The smaller the gauge the thicker the door and the more sustainable it will be. If you want to have a nice sturdy door that is wood you want to choose one that has been manufactured professionally. It should also be well made and installed at the house. Wood is a great option as long as you take care of it and continue to refinish it when necessary. When you are ready to upgrade your garage door or need any other garage door services, make sure that you call a professional garage door repair company. United Garage Doors can come out and talk to you about any questions that you might have.